What is Adobe Captivate Prime? 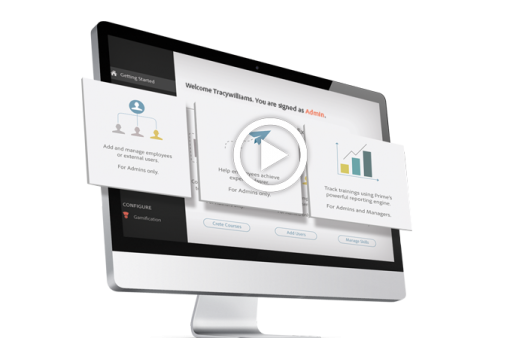 Captivate Prime is an LMS that empowers its users to create stunning online trainings with ease. Creating memorable learning is simple and intuitive – set up, deliver & track eLearning like never before. 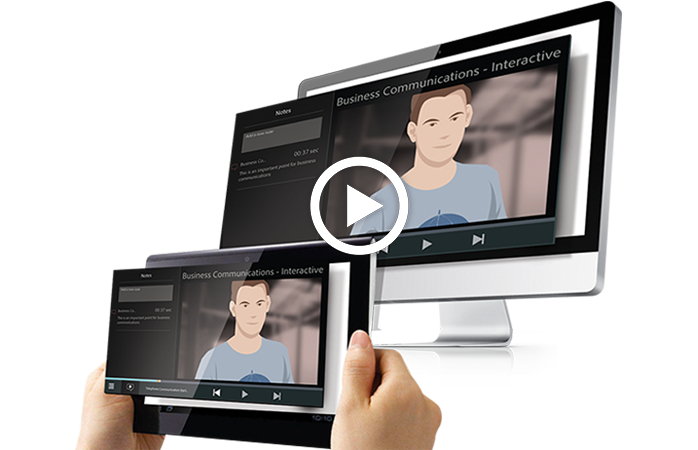 Seamlessly upload & use countless formats of eLearning content with the one-of-a-kind Fluidic Player. Learners are enabled to consume content online or offline – track their progress using a personalized dashboard. Improve retention by allowing learners to make notes in the Fluidic Player. Customize the UI with your brand colors or choose from attractive themes. Small team? No problem. Even a one-man-team can setup, deliver & track online courses effortlessly. An intuitive UI makes it easy to prepare & create courses within moments. Leverage smooth content-LMS integration to utilize the best online learning materials. It’s simple to store, alter & reuse learning modules. 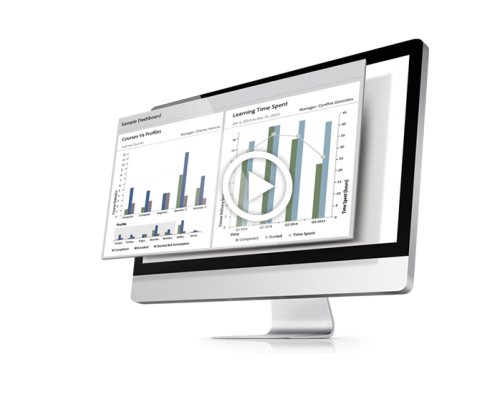 Enjoy Captivate Prime’s built-in LCMS. Use the Smart Enroller to quickly assign trainings to users. Captivate Prime contains tracking designed to give deep insight into measuring training success. Track how skill enhancement is impacting job performance. Create personalized plans for individuals & groups, using painless do-it-yourself workflows. Get actionable insights by tracking all training offered to your employees. Generate learner transcripts & track the complete learning history for learners. Create a participatory culture that encourages users embrace learning rather than dodge it. 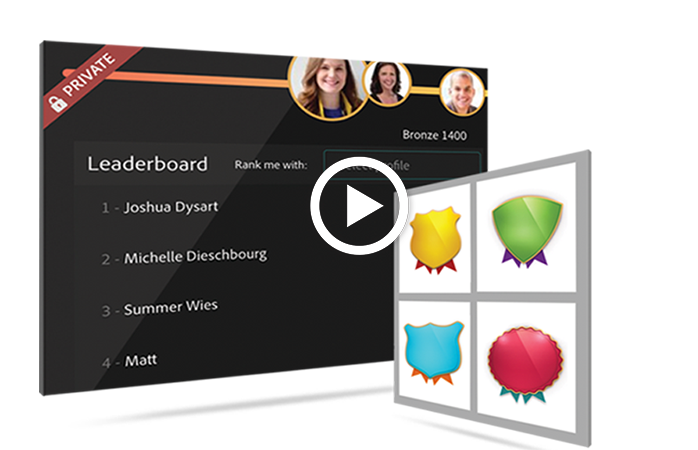 Improve learners’ interest by utilizing gamification, leaderboards & badges. Enable users to learn on the move with their mobile devices. Shore up online trainings based on course effectiveness ratings and feedback. Encourage learners to pursue topics interesting to them by offering self-enrollment in courses, programs, and certifications. Integrate Captivate Prime into every part of your business, from intranet to any other important system, using advanced APIs. Adobe Connect integration enables you to schedule, access, and track meetings or virtual classroom sessions, all from within Adobe Captivate Prime. Salesforce® integration App* helps sales teams view their personal learning dashboards and receive notifications about upcoming learning tasks, all from within Salesforce. *App is pending approval from Salesforce AppExchange. Are you ready to start Adobe Captivate Prime? MeetingOne products were built to go together! Explore additional services & integrations to enhance your conferencing solution. Adobe Connect is an advanced web conferencing application that offers an interactive and captivating online meeting experience. Go beyond screen sharing for collaboration, online training, and large-scale webinars with the most powerful online sessions. Allow access directly from a mobile device and achieve better hosting management with file sharing, whiteboarding, breakout sessions, polling and so much more! See what Adobe Connect can do! This industry-leading audio solution provides both traditional audio conferencing and integrated audio with Adobe Connect in one reliable, cost-effective package. Simple, secure and fully customizable, AudioOne is the next-generation solution for advanced audio conferencing needs. Conduct your conference calls with full control from your desktop. The future of conference call management is You-centric. We’re putting greater control & features in your hands with Click&Meet for AudioOne conference calling. 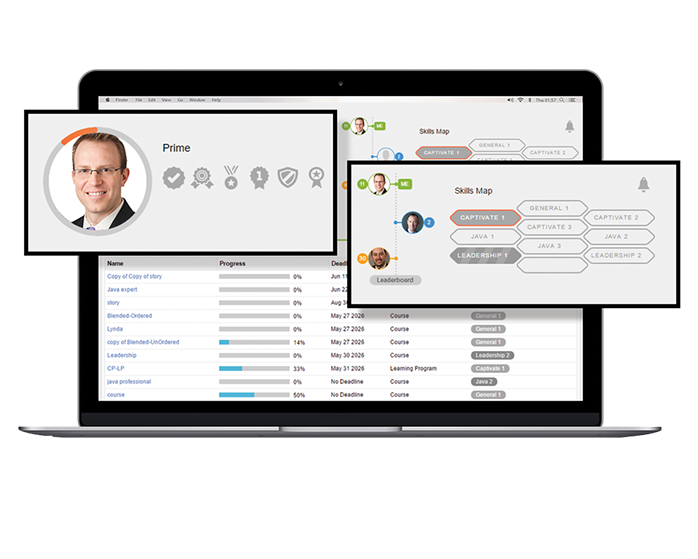 See who’s talking, manage callers, & achieve better conversations with this intuitive interface! Enjoy the benefits of launching highly interactive virtual classrooms directly from your LMS interface! Blackboard, Canvas, Moodle, and MORE!